Ramapai will be heading the Data Analytics line of business and drive profitable growth across the company’s operations worldwide. 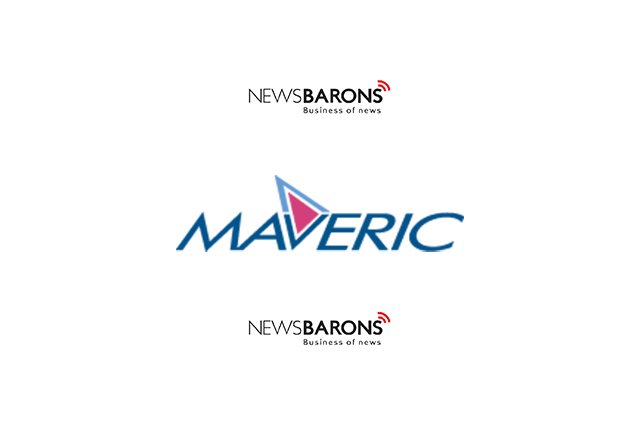 Maveric Systems, a technology transformation partner to global banking and telecom leaders, today announced the appointment of Muraleedhar Ramapai as its new Executive Director. In this role, Muralee Ramapai will be heading the Data Analytics line of business and drive profitable growth across the company’s operations worldwide. This appointment has been made in line with Maveric Systems’ growth and aspiration to be differentiated by virtue of new age technology competencies supported by insight-led delivery impact, and the consequent scaling up of senior leadership over the past quarters. Muralee will focus on developing an optimal service mix in the data and analytics space to enable customers to achieve risk-free scaling of data monetization and business growth through advanced analytics. “Data Analytics is an extremely thrilling field to be working in at this time, as organisations quickly realise the value and power that their own in-house data can provide to the way they run their operations – if they can manage and interpret it in the right way. It’s a great time to join the business and to bring new clients on board,” he further added. A hands-on technologist, Muralee has been credited with building and transforming cutting edge, scalable IT products and platforms for finance and retail leaders across US, UK and India. Muralee’s 24 years’ experience includes large scale transformation of North America’s second largest mortgage servicing platform, and leading online application performance for the second largest e-commerce destination in UK, to name a few. Prior to Maveric, he has been leading technology initiatives across global leaders like Tesco and Altisource as well as start-up ventures such Analyttica Datalabs and Clairvolex IP. Muralee guides many start-ups through Ganitham Lab, and focusses on helping organizations build and scale products and IP using new age technologies.